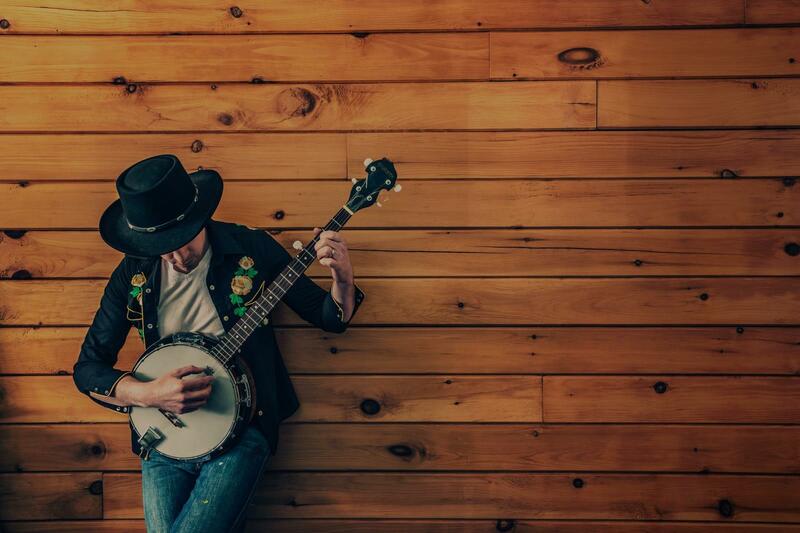 Looking for private in-home or in-studio Banjo lessons? Our Ocoee teachers are ready to get you started. Find your teacher today! "Excellent teaching style, great outlook on the process." "If you're looking for Great lessons in a fun environment, Jeremy is the Man you're looking for, not only was he an awesome teacher,he is now my friend." "First lesson was great. Jeremy is very knowledgeable and I know I will improve under his tutaledge." VERY solid base for continuing with the instrument. Thanks a lot!"